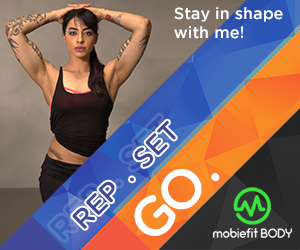 Next Run To Burn: Shed pounds, get fit and win prizes from Zelocity by Zivame! 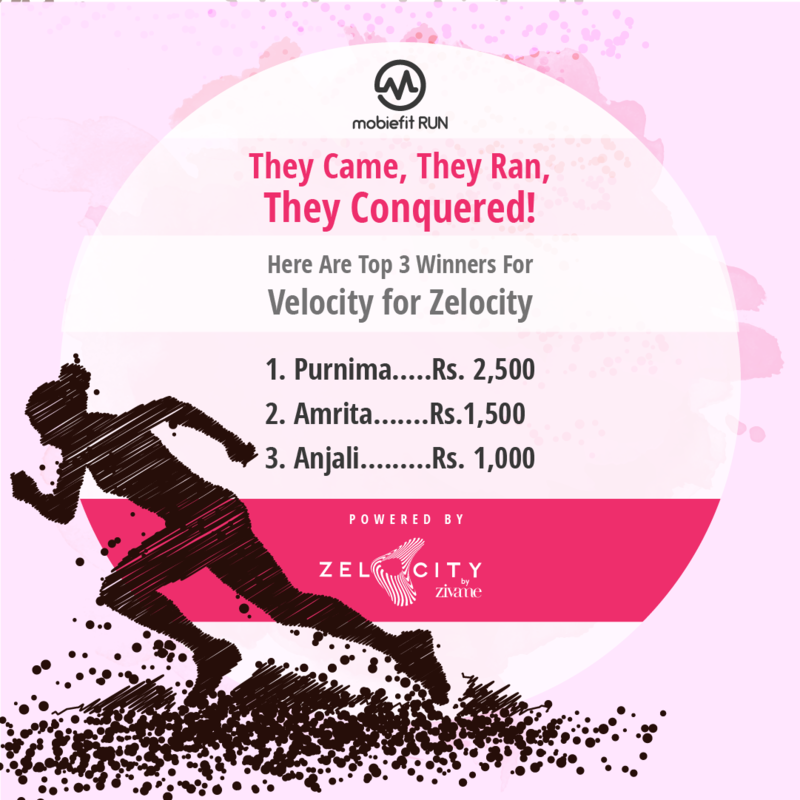 Velocity for Zelocity– A fastest 5K challenge, exclusively for women, where the participants had to complete a 5 km distance in the minimum time. 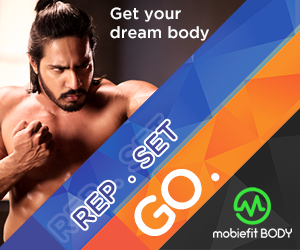 Prizes worth Rs 5000 sponsored by women’s activewear brand, Zelocity by Zivame. The challenges required the participants to clock the kilometers despite the summer heat and humidity. 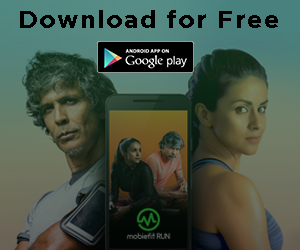 Both the challenges saw over 500 runners sweating it out for the grand prize. 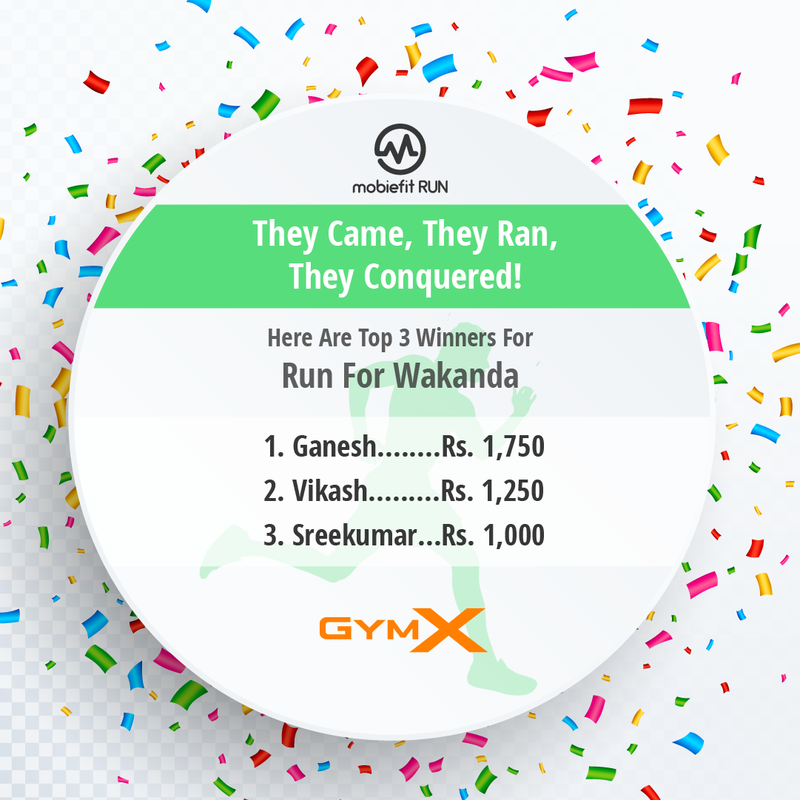 A few special mentions include Ganesh coming in first in the Run for Wakanda challenge with a kilometer count of 495 Km and Poornima completing the Velocity for Zelocity challenge in just 21 minutes. Congratulations guys! You guys did great! 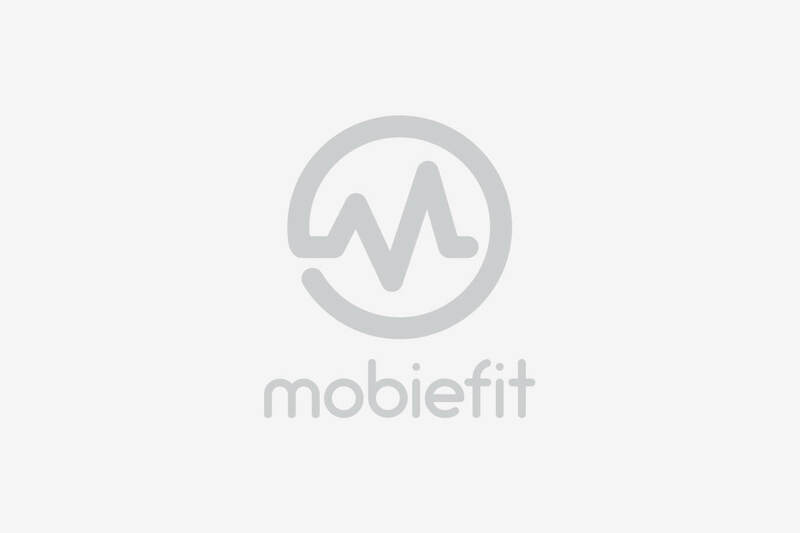 Run To Burn: Shed pounds, get fit and win prizes from Zelocity by Zivame!